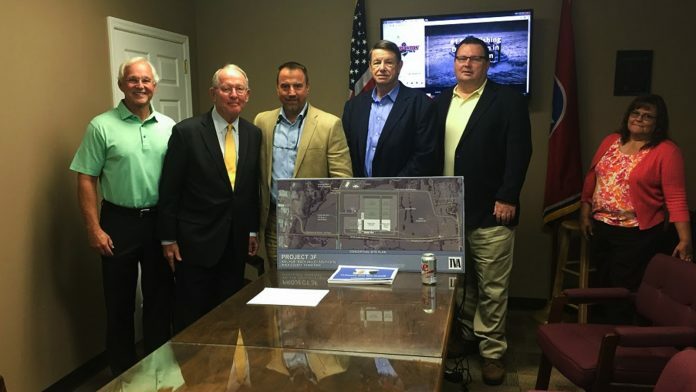 Today, U.S. Sen. Lamar Alexander (R-Tenn.) stopped in Rhea County where he met with Dayton Mayor Gary Louallen, Executive Director of the Rhea County Economic and Community Development Dennis Tumlin, Rhea County Executive George Thacker and Tennessee State Representative Ron Travis. Alexander praised the Rhea County executives for taking advantage of their economic opportunities, such as expanding the auto industry in Tennessee and bass fishing on Watts Bar and Chickamauga Lakes. In May 2017, Nokian Tyres — a Finnish tire company — announced they will invest $360 million to build a new manufacturing facility in Dayton creating 400 new jobs. Construction is scheduled to begin in early 2018 and the first tires are expected to be produced in 2020. Rhea County is also becoming more known as a place for fisherman as the area has seen a significant increase in tourism from bass fishing on Watts Bar and Chickamauga Lakes. According to Tumlin, Rhea County has an average of about 33 fishing tournaments and events a year.